Microsoft caves: Bringing back the start menu to Windows 8.1 in a future update! Discussion in 'Off-topic' started by Boo Berry, Apr 2, 2014. 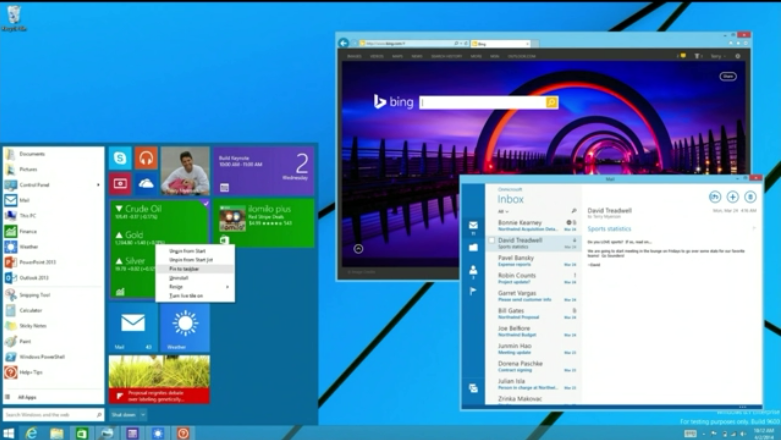 At the BUILD conference Microsoft has announced they'll be bringing back the start menu in a future Windows 8.1 update! My guess for when it'll be released, probably the fall. The only thing left to do -- an option to disable modern UI start screen . Which is what this mode will probably do - give people the choice!